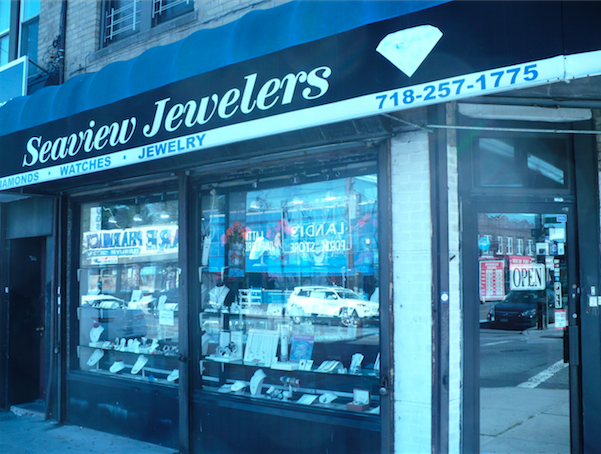 Seaview Jewelers was established in 1961, in the Canarsie section of Brooklyn, by Jack Fields. Jack grew the business with honesty and expert craftsmanship, making sure every customer walked out beyond satisfied. In 1993 Jack decided it was time to retire and decided to sell the business. But he was very particular about finding the right buyer. He had many offers, after all, the business was a huge success. He basically interviewed buyers and finally found the man he was looking for in Alan Halpern, a person who absolutely shared Jack's way of thinking. Alan was not about to mess with success. He ran the business with same ethics that catapulted Jack. 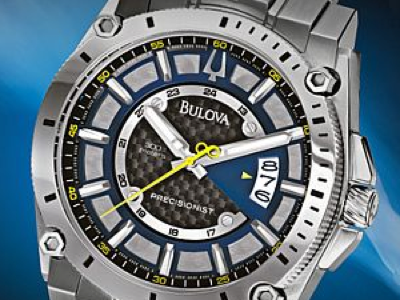 His belief at Seaview Jewelers was that there are hundreds of jewelry stores in New York, and in order to keep people coming, he had to offer the very best products, prices and service. He maintained a friendly neighborhood atmosphere, but is able to compete with even the largest chains when it comes to saving customer's money. 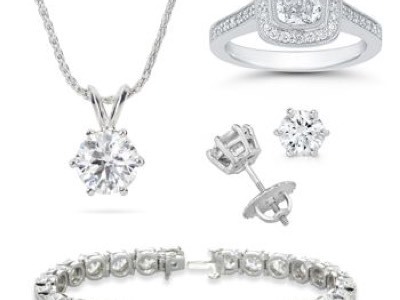 The store specializes in original designs-pretty much any item you can dream Seaview can make a reality, whether in 14KT gold, Platinum or Sterling Silver. Seaview has a huge selection of engagement rings and wedding bands, but believe that no one should have to simply pick a pre-made ring out of a showcase. That's why we'll bring in diamonds that fit your desire and budget, and tons of mountings from which to choose. Engagement rings are set and sized right in the store so no waiting necessary. The same holds true for all jewelry repairs. They are done right on the premises, usually on the same day. Seaview boasts a tremendous inventory of rings, earrings, chains, necklaces, bracelets and pendants in 14kt yellow and white gold and Sterling Silver. They do appraisals and watch repairs as well. 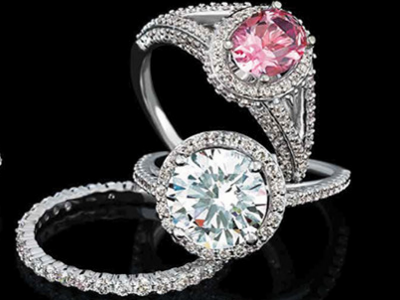 Quite frankly, Seaview Jewelers is the one stop for all your jewelry needs. You will enjoy family feel-Seaview truly is a mom and pop store, and will be impressed with vast array of styles and their honest, forthcoming approach. Visit soon-you won't be disappointed!